When inhaling, you will feel it hitting pretty sour and tangy. When exhaling, that apple becomes sweet and luscious. We have some good news for those who remember old – school sweet and sour candy powder. Charlie’s Chalk Dust Jam Rock tastes exactly the same. We are pretty sure that all of you at least tried a candy powder. Those in a funky designed bag. Well, if not, you can try Jam Rock. You will probably fall in love with this. 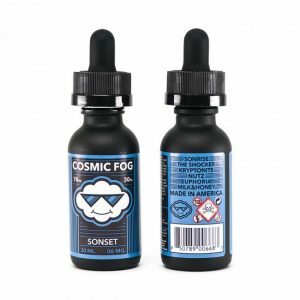 The top note of this vape juice is an apple. However, it hits in both ways. 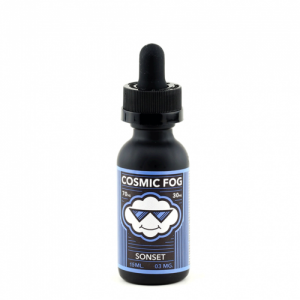 When inhaling, you will feel it hitting pretty sour and tangy. When exhaling, that apple becomes sweet and luscious. We are guaranteed that your taste buds will be surprised. In a good sense, of course. 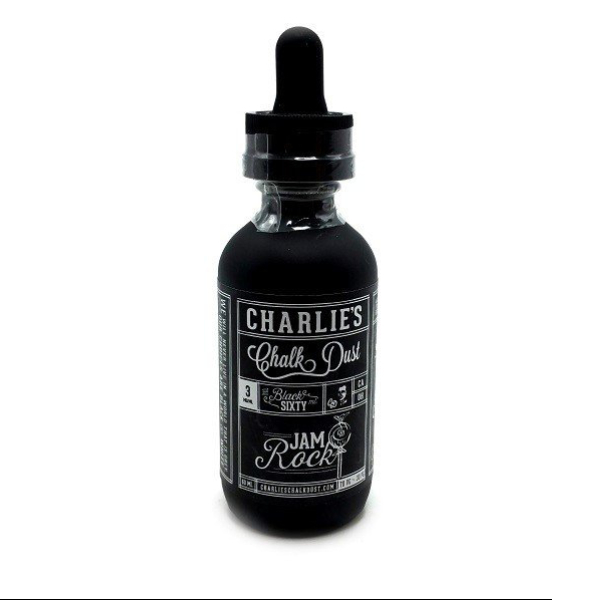 Jam rock by Charlie‘s Chalk Dust comes in a 60 milliliters bottle with child-proof squeeze dropper. The design of the bottle is super classy and will fit on any shelf. 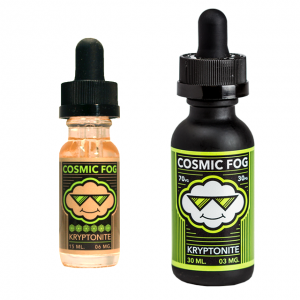 You can choose from 0mg, 6mg, or 12mg nicotine levels depending on your daily nicotine consumption. As for VG/PG ratio, it is 70/30 and will provide smooth inhale and exhale. If you want some crazy vaping experience, Jam Rock is yours.